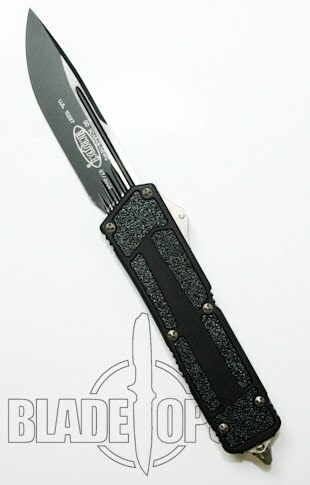 Microtech recently released their new Navy Underwater Scarab OTF knife. Amazingly enough, this Scarab can be opened underwater if need be. Made with a double action spring set with extra venting at the base of the blade and handle, the knife drains quickly after being submerged. It also comes with a tritium insert in the trigger so you can see the trigger in full dark situations. This out the front knife ranks extremely high on the unique scale. Only a few of them were made–and for now, Microtech is saying that is all they will be making. Maybe some time in the future, more will be made–but then again, maybe not. Get one for your collection before they are gone.